Union Minister for Urban Development M Venkaiah Naidu announced the names of 20 cities shortlisted in the first round of the smart city challenge on January 28. Madhya Pradesh was the biggest beneficiary with three cities in the list—Indore, Jabalpur and Bhopal. Other cities to be developed as smart cities include Surat and Ahmedabad in Gujarat and Udaipur in Rajasthan. Solapur in Maharashtra and Ludhiana in Punjab also featured in the list. The NDMC (New Delhi Municipal Council) area in Delhi was one of the winners. Davanagere and Belgaum from Karnataka were among the winners from the South. Kochi in Kerala and Coimbatore and Chennai from Tamil Nadu were other winners. Visakhapatnam and Kakinada from Andhra Pradesh and Guwahati from Assam also won. According to Naidu, 15.2 million citizens participated in the preparation of smart city plans at various stages. Under the smart city challenge, all states were eligible to participate with at least one city. The participants had to submit proposals where each city had to formulate its own unique vision, mission and plan for a smart city reflecting local context, resources, and priorities of citizens. 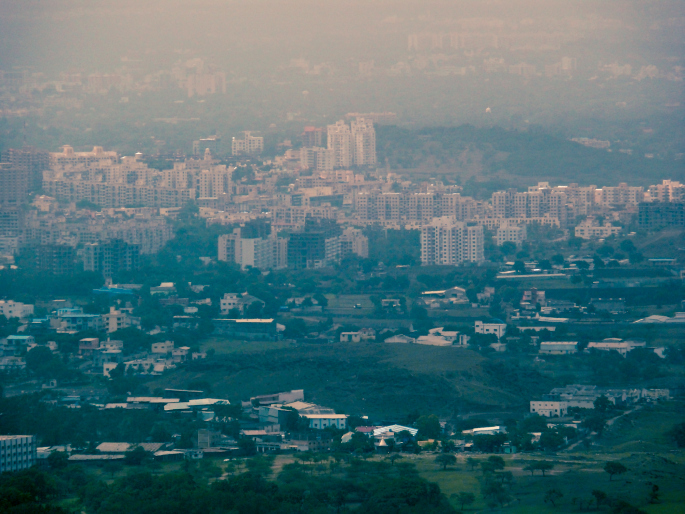 The cities also had to develop a pan-city and area-based proposal. Twenty cities were selected for having the best proposals and will now receive funding from the urban development ministry. The remaining cities will have the chance to compete again next year. According to information available on the government website, the purpose of the Smart Cities Mission is to drive economic growth and improve quality of life through local area development and harnessing technology. Area-based development will transform existing areas, including slums, into better planned ones, and new areas will be developed around cities in order to accommodate the expanding population in urban areas, the website says.